Indianapolis and Central Indiana is currently a sellers market, and the number of homes available for sale is lower than ever. In fact since 2016, Indy’s available home inventory has declined nearly 26 percent! And with fewer homes on the market, buyers are facing the frustration and stressful situations of multiple offers and bidding wars. But have no fear, a solution is here! 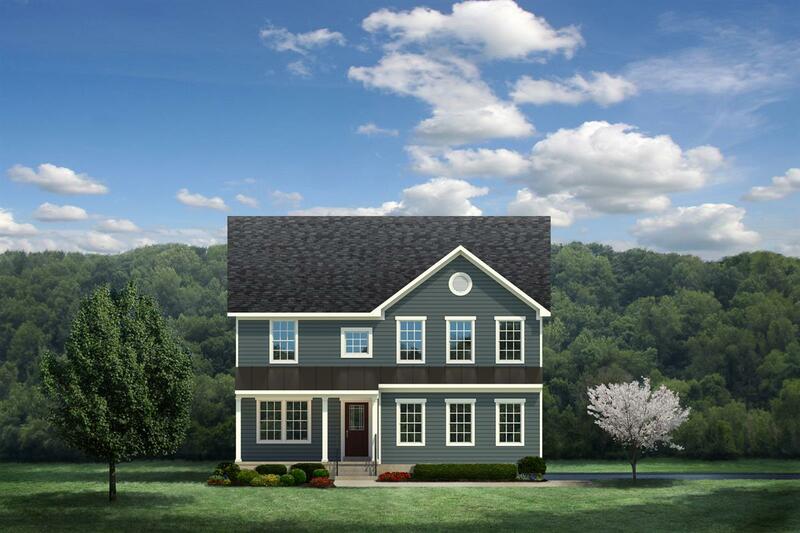 This great solution for Indianapolis area home buyers is to purchase a new construction home. 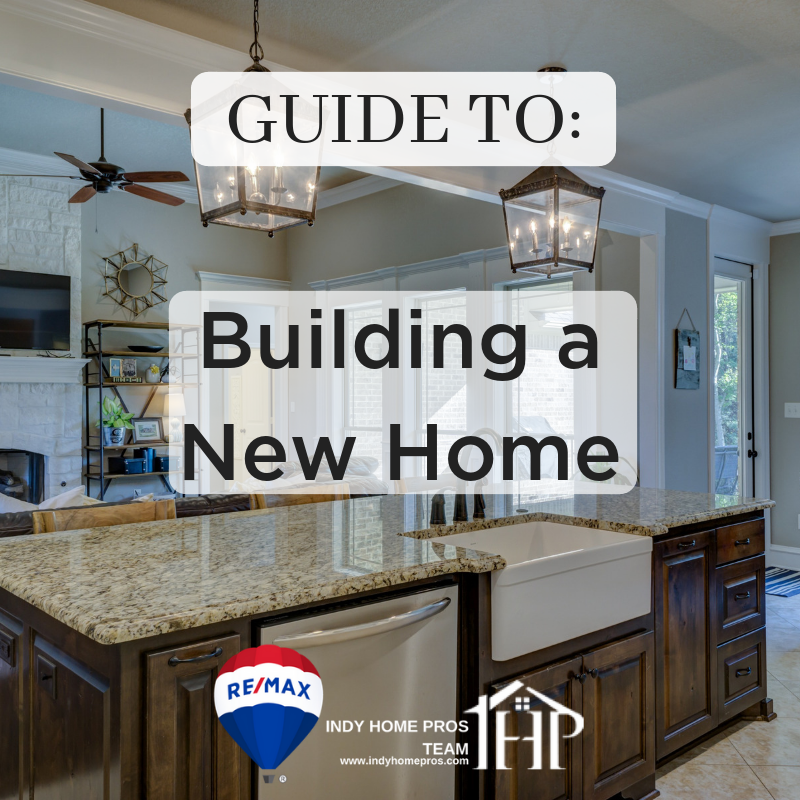 With a new build home, a buyer receives a brand-new, never-lived in home that is more energy efficient than a resale, and which usually comes with a warranty provided by the builder. There is no stress from bidding wars, and buyers get to choose the flooring, countertops and other finishes in their home. And new build floor plans are often more open and modern than existing homes on the market. Whether you're Buying a New Home or searching for an existing, chances are you've heard of Ryan Homes. You've likely driven by one of their various New Construction Neighborhoods; Neighborhoods that are becoming more and more prominent in Indianapolis and the surrounding Central Indiana Area. You may even know someone who has purchased one of their gorgeous new homes, and you may find it tough not to want to do the same after visiting said person in that New Home. Lucky you, because Ryan Homes is set to nearly double the number of neighborhoods they have in Central Indiana in 2018 by adding 6-7 new communities! And because Ryan Homes is quickly becoming a prominent New Home Builder in Indianapolis, The Indy Home Pros Team knew we had to sit down with their Representatives and learn more about the company.